Hawaiian Civic Club | Hui Hawai`i O Tenesi | Aloha! Welcome to Hui Hawai`i O Tenesi Hawaiian Civic Club's web site! 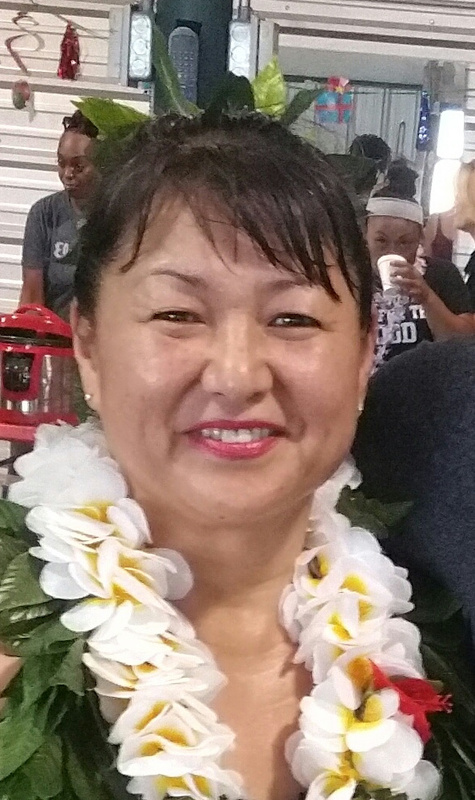 The Hui Hawai`i O Tenesi Hawaiian Civic Club was organized in Clarksville, Tennessee, in June of 2008. We are chartered by the Association of Hawaiian Civic Clubs in Hawai`i. We are the 12th member of the Mainland Council of Hawaiian Civic Clubs. The primary focus of our club is to “I Mau Ho`omua Ka 'Uhane Aloha A Kanaka Nâ 'Ike A Me Nâ Hana”, meaning “to perpetuate the Aloha Spirit and the Hawaiian Culture” in the state of Tennessee for those who have the desire to spread the Aloha Spirit though so far from our beloved Hawai’i. Our club is very fortunate to be located near the 101st Airborne Division Air Assault at Fort Campbell, Kentucky. We pride ourselves in providing support and assistance to the military families who are either stationed here or have decided to retire in the local area to give these "island folks" a sense of "Home away from Home”. I'm often asked if one must be Hawaiian to join our club. The answer is definitely not! You should, however, have a desire to share in our Aloha Spirit and help us spread that spirit to anyone you may meet. We hope to see you at the many community events in which we are involved.